One of my biggest internal struggles when making purchase decisions is when to be frugal and when to splurge. I know I'm not alone. The bottom line is that it's not always black and white. In some cases, cheap is better. Often though, you would actually be making a more frugal decision if you splurge a bit. How do you know when the frugal decision is the right decision? It helps to think of the frugal decision as the smart decision, but not necessarily the cheapest decision. When you are buying a car, a computer or a home, you have to remember that cheap isn't always cheap. Buy a cheap car or home and the expense of repairing might actually make it a pretty pricey purchase in the long run! In most circumstances, your cheapest option is never your best option when it comes to making big ticket purchases! When you are buying something that you will use/wear often, it's wise to look more at the value of the item rather then the price. A cheap swimsuit that lasts one season might not be as valuable as a more pricey option that lasts for 3 or 4. This is definitely an issue of quality over price. While the most expensive option is likely not the frugal choice either, the cheapest one might actually be a less frugal option then the moderately priced swimsuit that will last longer. Sometimes it's worth it to splurge to make an experience a bit more enjoyable. For instance, when choosing a hotel on vacation, go for one that has a good amount of amenities over the barebones option that might not make your stay as enjoyable. 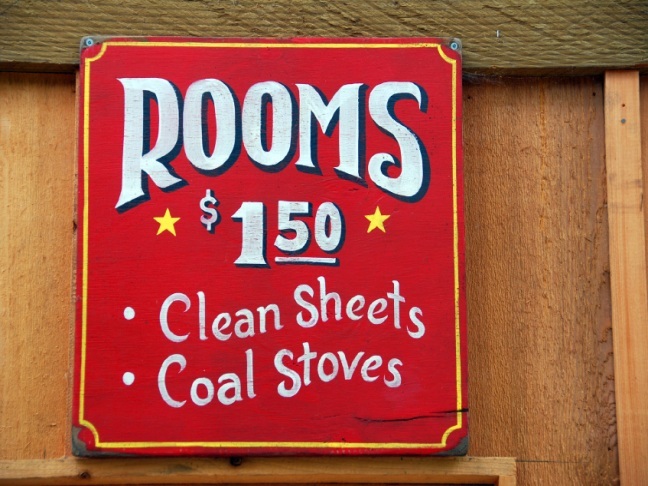 This doesn't mean that you spend $1000 a night, but it might mean you spend $150 a night when you could spend $60 a night down the road. Staying a bit closer to attractions and finding a hotel with more amenities might actually be a more frugal choice because you have some built in entertainment/comfort that you wouldn't have if you went with the less pricey option. The answer is that the frugal decision is always the right decision, but remember that doesn't always mean it's the cheapest option. When have you made a frugal decision that wasn't the cheapest option? I'd love to hear your experiences!